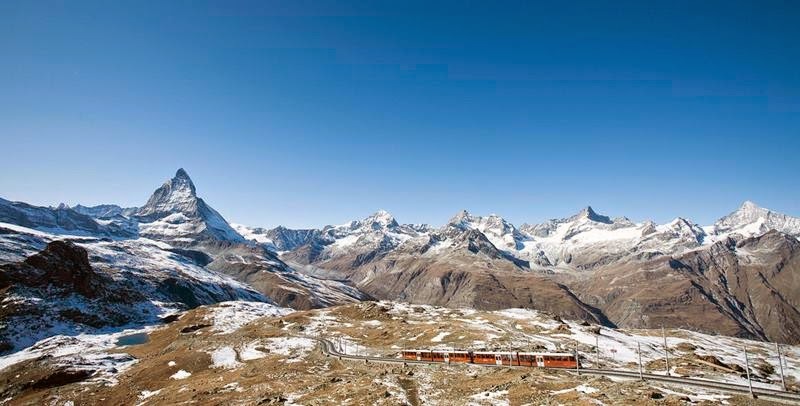 Gornergrat is a railway station located to the west of the Gornergrat summit, in the Swiss canton of Valais and at a height of 3,089 meters or 10,135 ft above sea level, which makes the Gornergrat bahn railway the second highest railway in Europe after the Jungfrau, and the highest open-air railway of the continent. 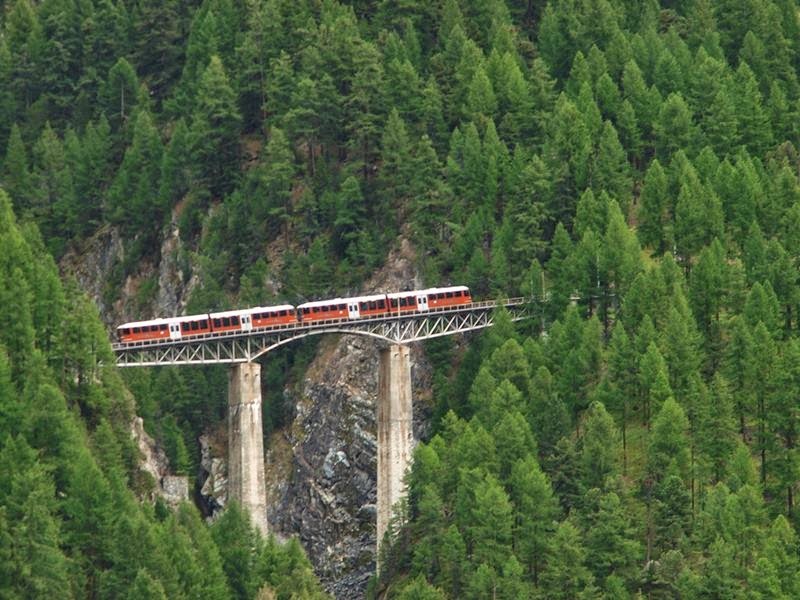 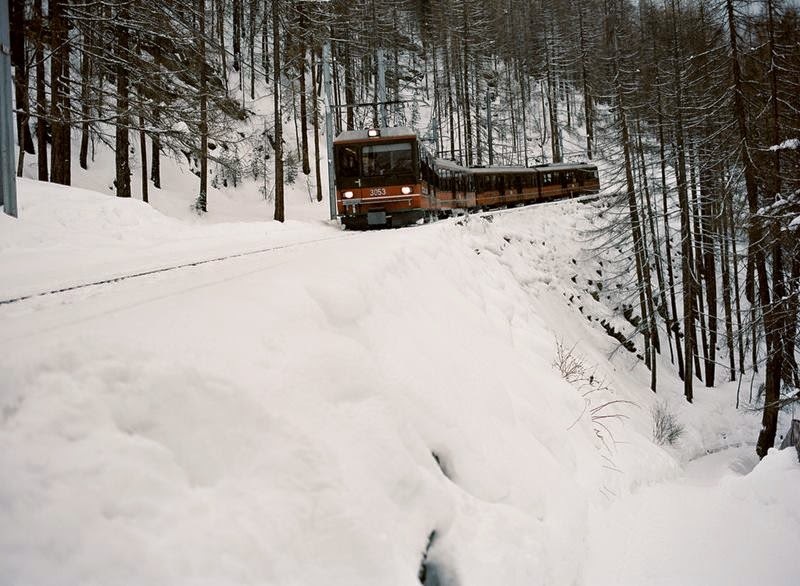 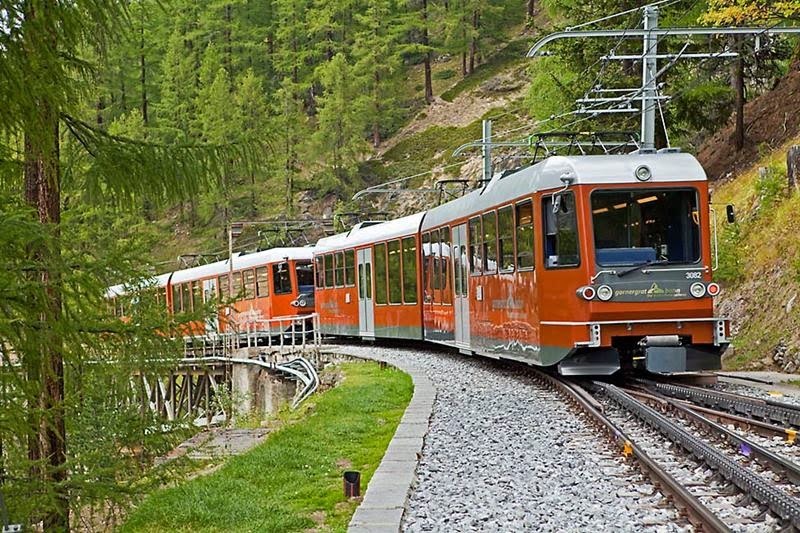 The line opened in 1898, and was the first electric rack railway to be built in Switzerland. 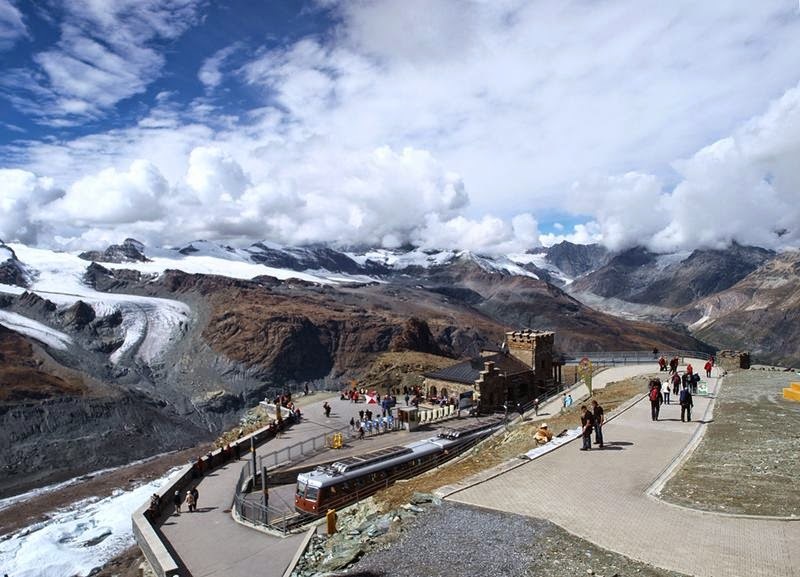 The Gornergrat is a starting point for many hikes, as it lies surrounded by 29 peaks rising above 4,000 meter or 13,123 ft in the Alps and several glaciers, including the Gorner Glacier, which is billed as the second longest glacier in the Alps. 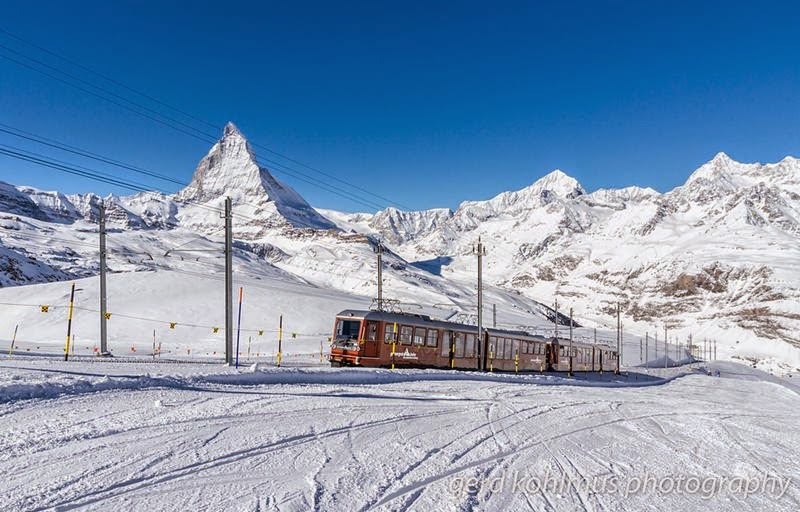 At the end of the line on Gornergrat, the Matterhorn is visible on a clear day. 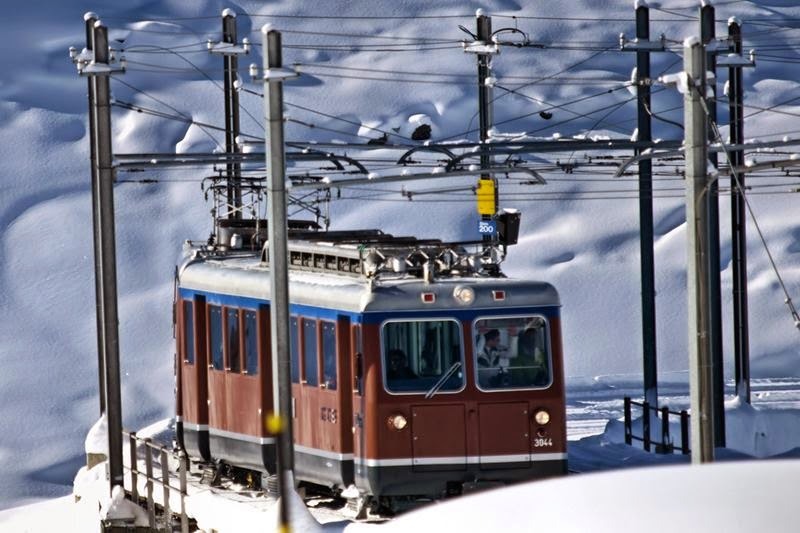 It is also a popular skiing area. 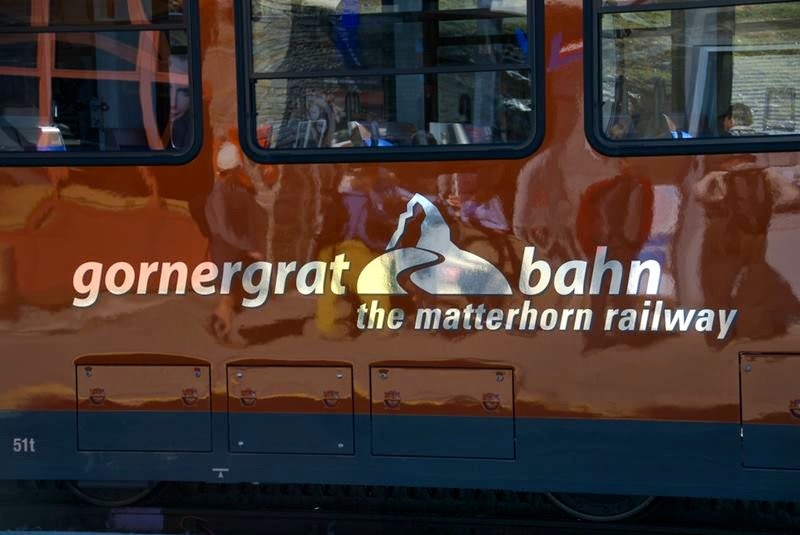 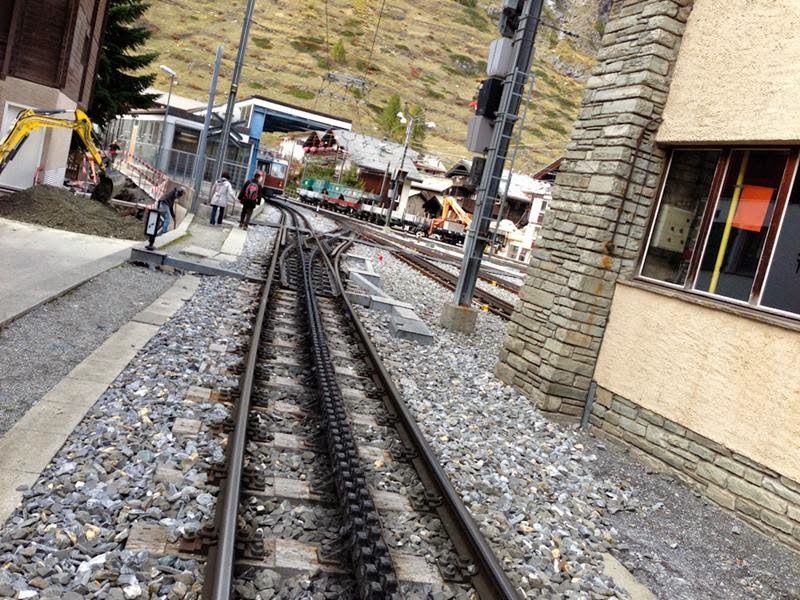 Work on the railway started in 1896, five years after the Visp-Zermatt-Bahn had linked Zermatt to Visp and the Rhone Valley. 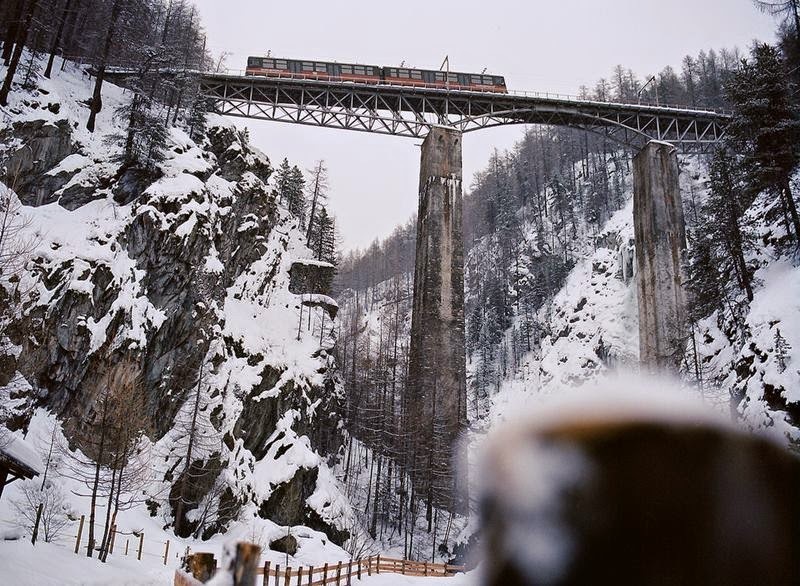 The line opened on August 20, 1898, and was electrified from the start. 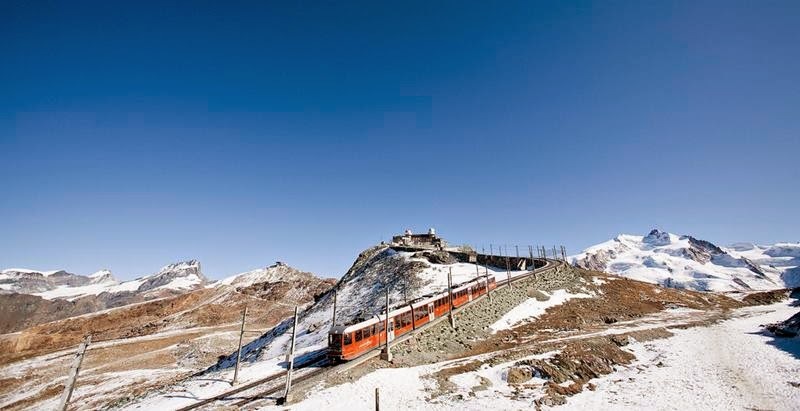 Initially it only operated in summer, but year-round operation was extended to the lower section of the line in 1929, and to the summit in 1941.